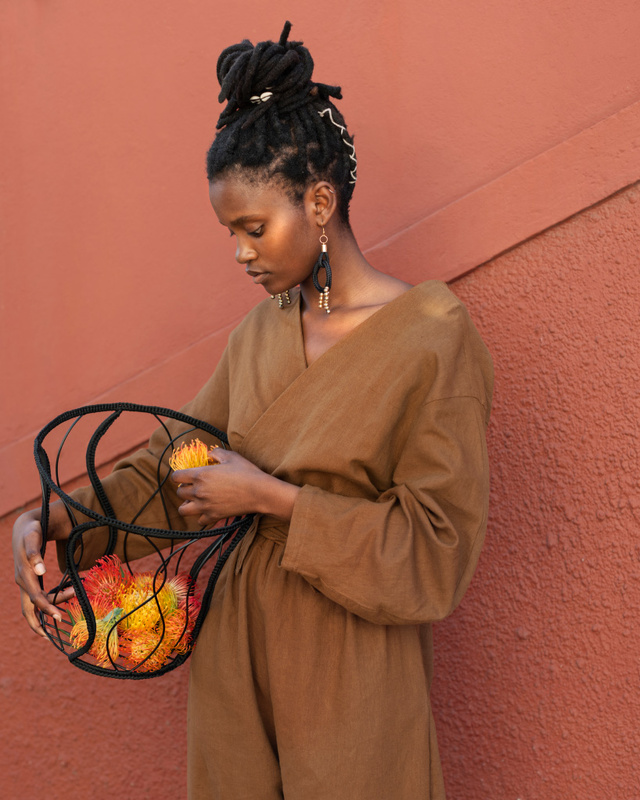 design indaba is a multifaceted platform committed to developing a better world through creativity and design founded by ravi naidoo in 1995. the south-african online publication hosts an annual festival and social impact do tank in cape town. 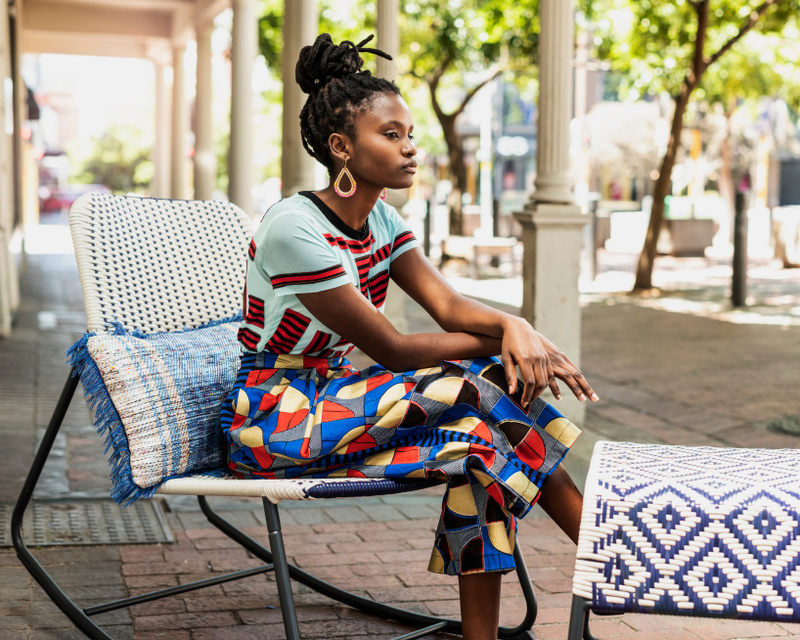 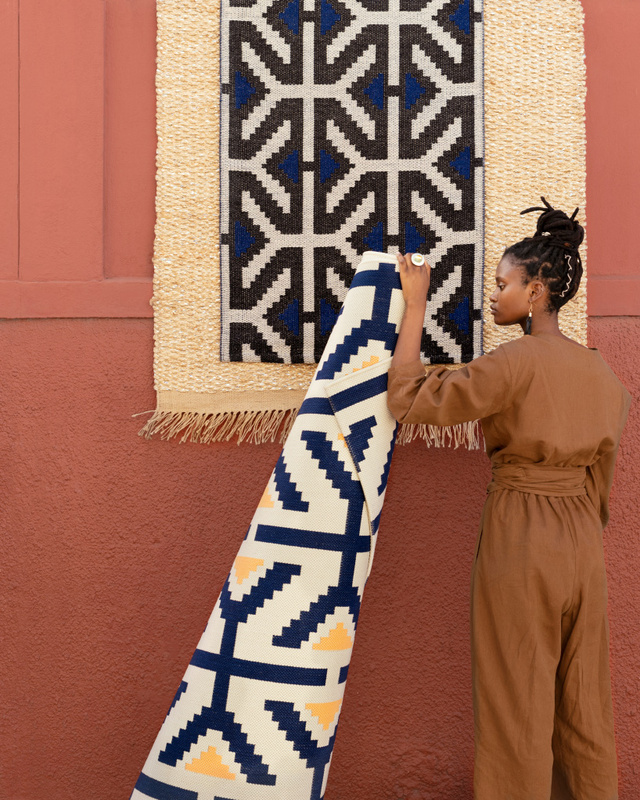 two years ago, IKEA teamed up with a group of designers, architects, and creatives from five african countries to collaborate around modern urban rituals and the importance they play in the home. 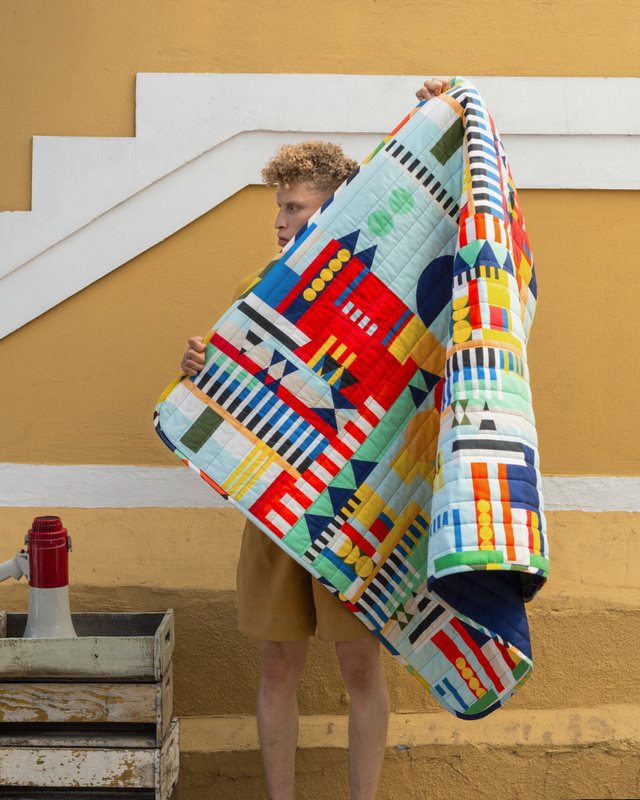 the result is the limited-edition collection ÖVERALLT, which has been at the place where it all started — the design indaba festival in cape town. 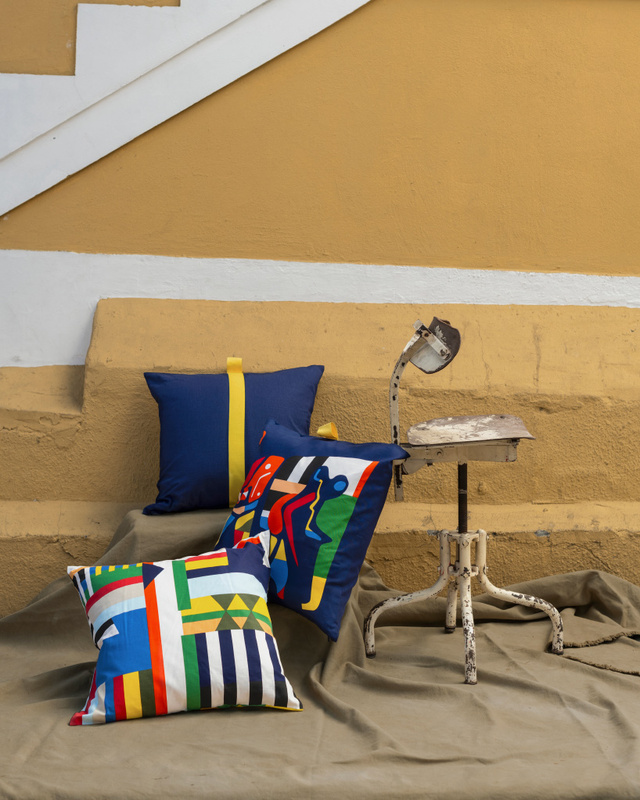 described as fun, inclusive, and expressive, the collection ranges from tableware and seating to textiles. 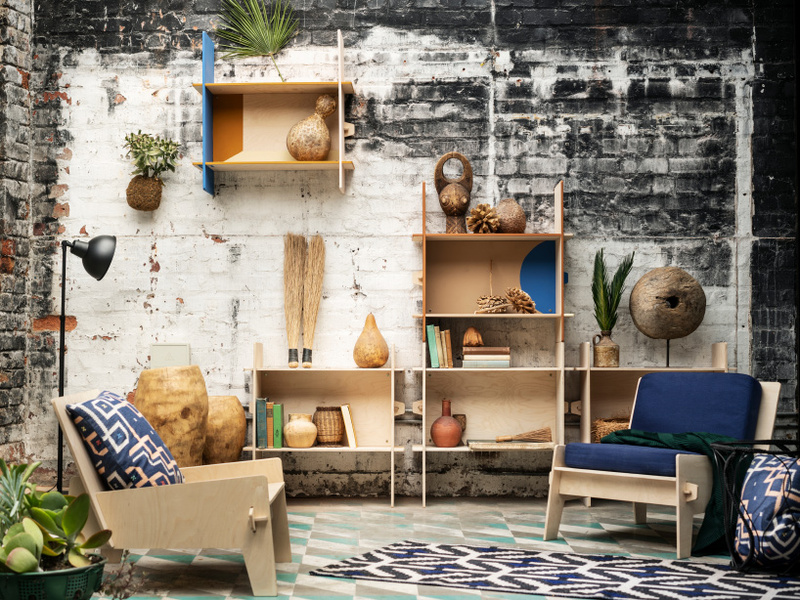 the content reflects the diverse backgrounds of the participating creatives, who were paired with IKEA designers to create the collection. 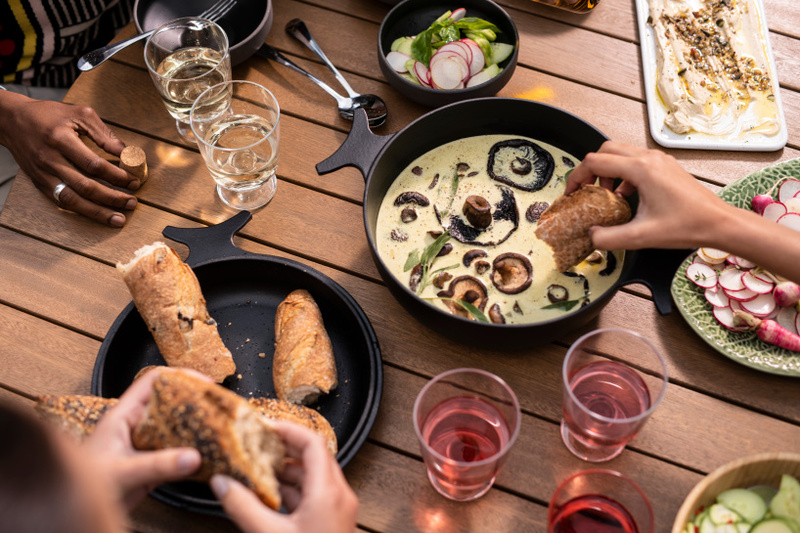 at the launch IKEA also announced more information on the collection’s pricing, with kitchenware starting at €4.99 (approx. 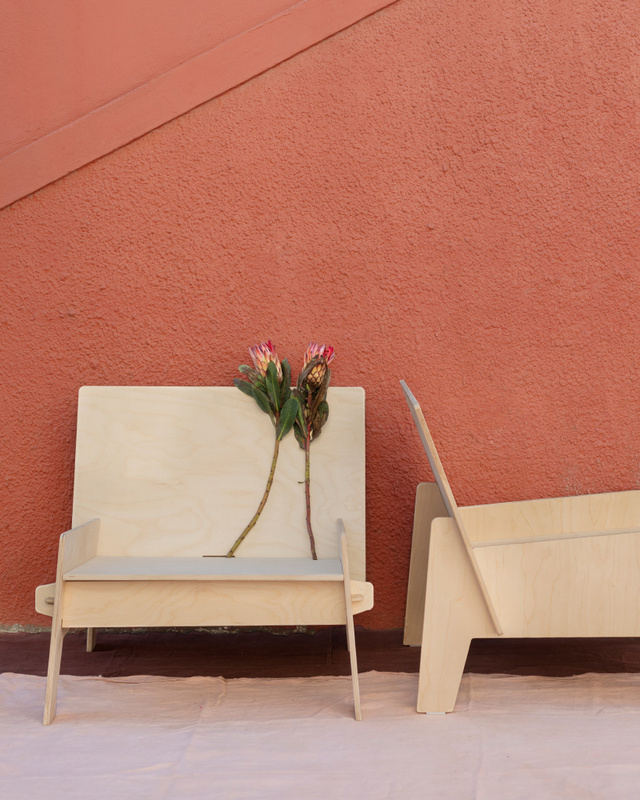 $5.70 USD) and all furnishing retailing at a maximum of €69 (approx. 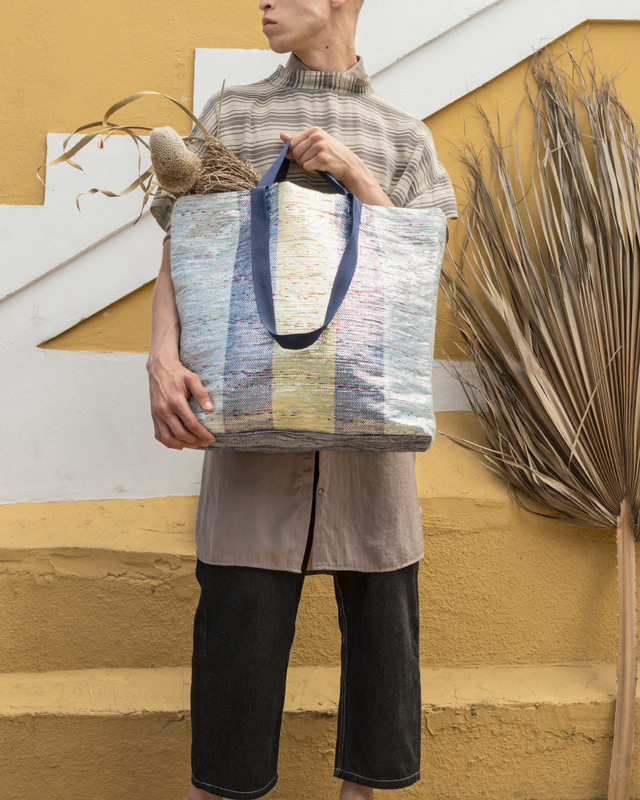 $78 USD). 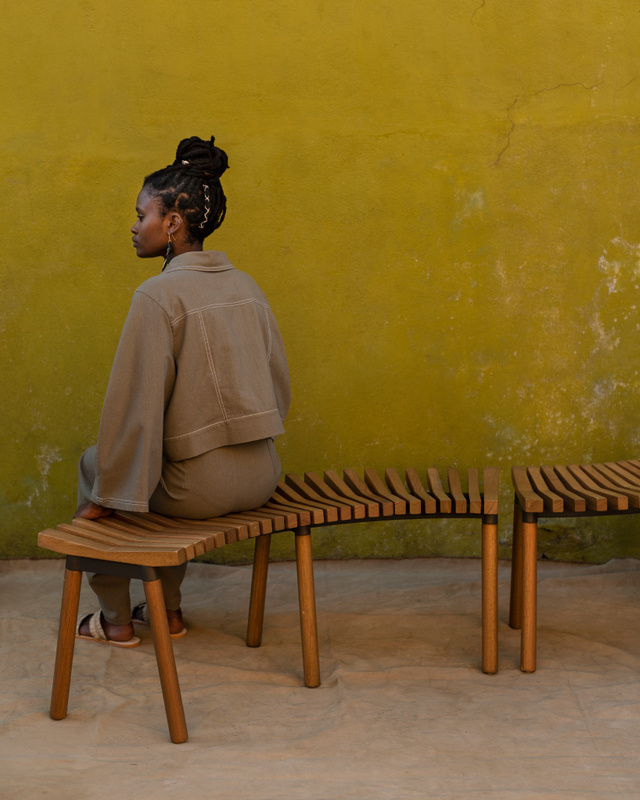 ÖVERALLT remains on view at design indaba until march 1, 2019, with the majority of the collection’s designers presenting their work at a makers-lab that demonstrates how some of the products can be customized. 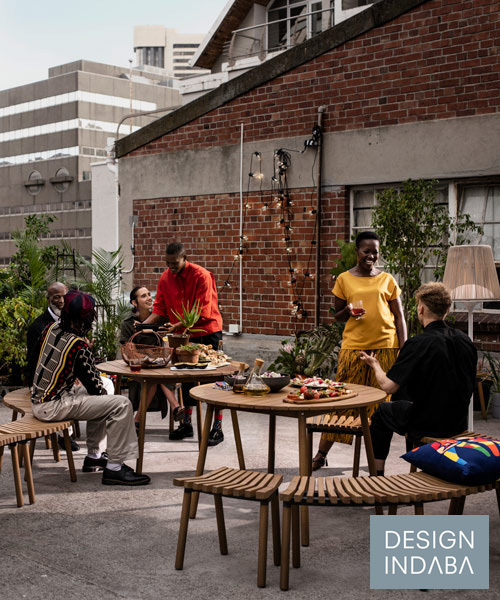 ‘with ÖVERALLT, we want to encourage and trigger people to come together and eat, share stories, be creative and spend time with one another,’ says james futcher, creative leader at IKEA. 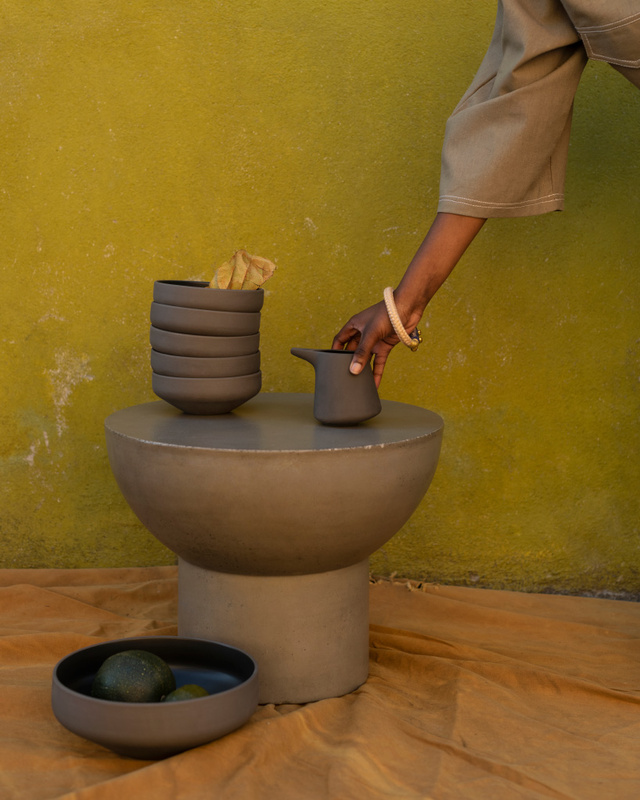 ‘and, thanks to the merging of creatives and all the good discussions we’ve had along the way, each design has a way of supporting that. 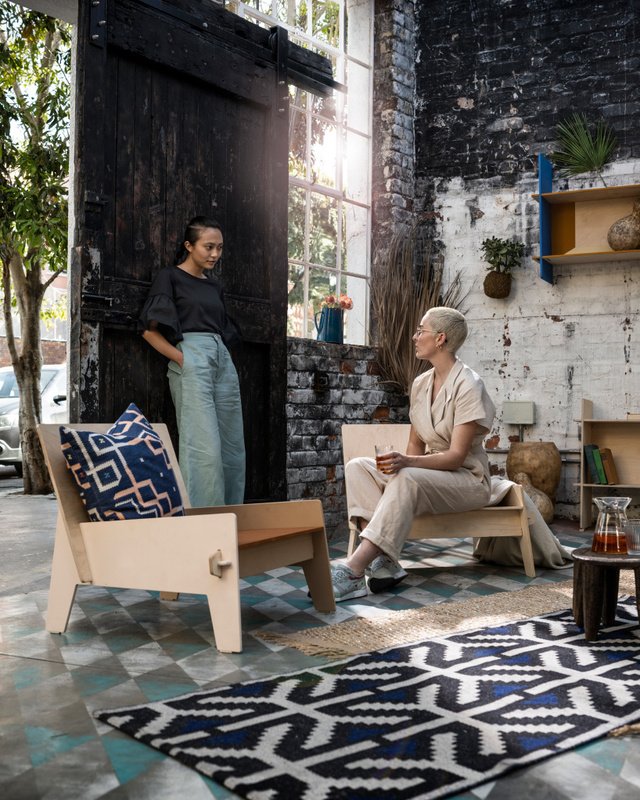 ÖVERALLT is like a palette of socializing tools.’ the collection will be available in all IKEA markets in may 2019.